Are you looking to create an outdoor entertaining area or to provide protection for your car or boat? If you want a combination of attractive, well-engineered and affordable designs then we are able to help you out. 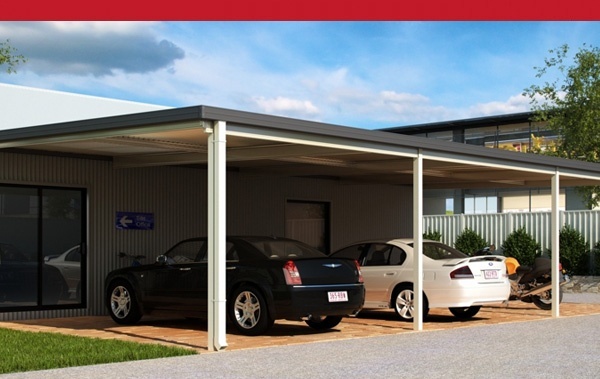 We now have an extensive range available on our new carport, pergola and patio page. We can fully manage your project from designing, council approvals, right through to preparing the concrete slab and installation. Or if you prefer to install your carport or pergola yourself, we will provide the necessary instructions and after-sale support. 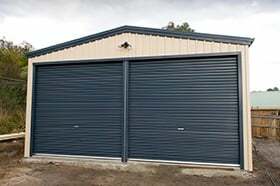 We are also the authorised distributor for Lysaght Living Collection® range of products, a home improvement range manufactured with BlueScope® Steel. The range includes styles to suit any home and budget, with flexible, engineered free-standing or attached designs that can be tailored to meet roofing, gutter and colour requirements. You also have the peace of mind of a 15 year warranty on these products. If you would like to know more about the range of products available then check out the new carport page section on our website where we have some handy resources, colour charts and a huge gallery of images. Now is the time to start planning to be ready for the warmer months ahead.